College textbooks can cost as much as $100–$400 each. That means a college student can spend more than $2,000 a year just on textbooks. According to the census bureau, since 1978, books have increased in cost by a whopping 812% for college books. However, books for some courses are remarkably higher, like an average of $317 for economics-related college books, $268 for languages, $262 for chemistry books, and $246 for physics books. Based on one school, the University of Virginia, the most expensive new books are in biochemistry ($406) and physics ($378). However, these same books by the same authors when sold as used books have an average selling price of $302 and $80 respectively. You can see how the price drops significantly for used books. Surprisingly, if you were to buy a new biochemistry book and decide to sell it afterward, you will only be able to recoup 30% of the price according to ValoreBooks. The books, they say, that get the highest resale value are music books with a 68% chance of ROI. 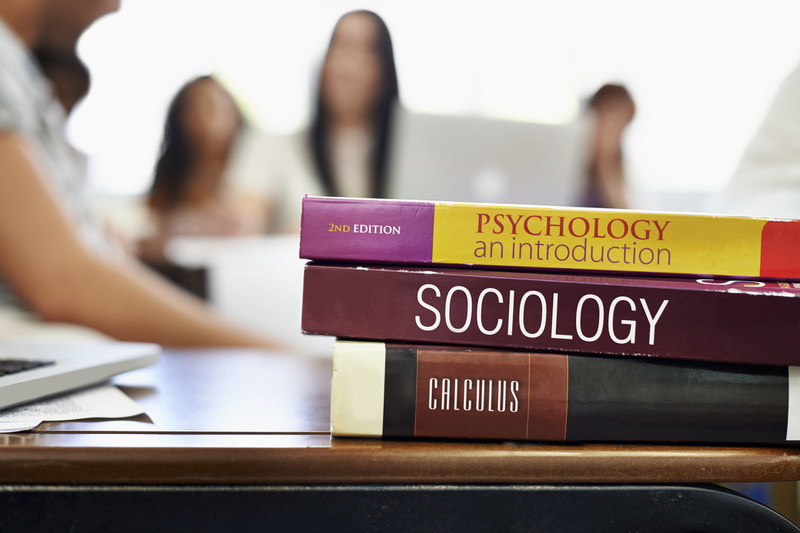 Some professors may even use more than one textbook for their classes. To make ends meet while you are in college, you should find ways to save money on textbooks. Here are some tips to help you manage what you spend each semester. 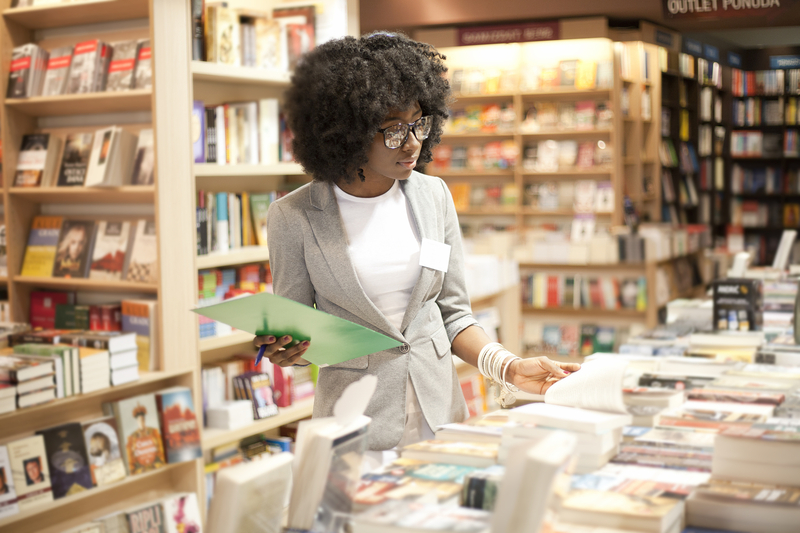 Don’t run right to the bookstore when you receive your book list. While this might be the easiest way to find all the books you will need, it is also going to be the most expensive. Plus, it might be a good idea to wait until after the first week of school before buying the books on the list because some of those may just be supplemental reading materials and not required by your professor. Amazon.com, Half.com, BarnesandNoble.com, and Cengage.com are just some of the websites you can search for the books you need. The BigWords.com website will help you find promotions, coupons, discounts, and other deals to save money on textbooks. Purchasing books online is a great way to save money. Try to borrow books from family members or friends who have the textbooks you need. You may even have a book that they need in return. Use social media to reach out to your friends who are attending the same college and let them know what books you are looking for. Ask a classmate you can trust if he or she is interested in splitting the cost for the book. Get in touch with college organizations because you may find graduating students who may want to unload books for a cheap price. It could even mean having a textbook with study notes in them from the previous owner! When possible, buy used books. Bulletin boards around campus will list books that students have for sale. This is a great way to save money. Also, if you don’t need the latest edition of a book, try to find an earlier edition; it will be much cheaper. Many book publishers offer electronic copies of their books. Purchasing an eBook version of a paperback is much cheaper, and you will save a substantial amount of money. You may also be able to find a free copy of an eBook online. Most of the time they are in PDF format, and you should save them to your computer to access them. If you know that you will not use the book again after the end of the class, it may be ideal to rent your textbooks. Many websites and booksellers rent textbooks. Some of them include Bookbyte.com, CampusBookRentals.com, BookRenter.com, eCampus.com, and Chegg.com. Just remember, you probably can’t highlight important information or write notes in the margins when renting the textbook. Finally, if you are from Georgia, California, Florida, Texas, Ohio, Illinois, Virginia, or Maryland, then you have a real opportunity to save on college textbooks. Students from select public university systems can avail of the open publishing program called OpenStax. Since 2012 OpenStax has helped college students save over $3.5 million during the last 2015–2016 school year. Through this system, nonprofit organizations are allowed to publish college textbooks for students’ use for free online. Also hard copies are for sale but at a cost much lower than traditional textbooks.